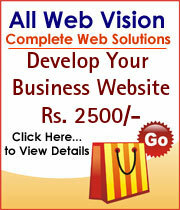 We provide all type of internet marketing service in Mumbai, India. We are serving this services to every type of business since from 2012. Our primary service is SEO in Mumbai and other services are Web designing, Web Developments, Online Reputation Services, Social Media Marketing, Content Writing, Link Building & more.